Switch to save on this find! 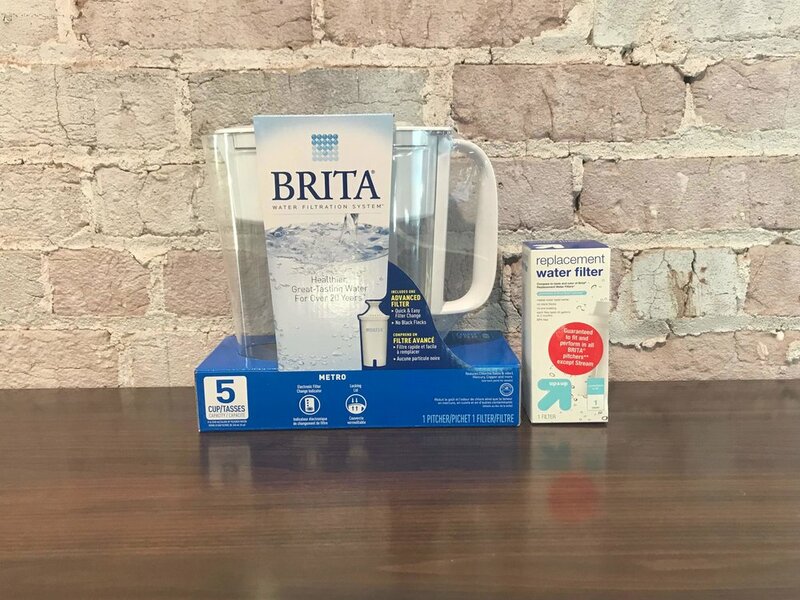 The store brand held its ground against the Brita filter. The store brand filtered slightly faster because it has more openings in the bottom allowing more water to pass through. The name brand, however, filtered all of the water in the top while the store brand left some water sitting as it got too low past the openings. The biggest difference here is that there was noticeable residue from the Brita when the water was first poured - no thanks! Testers are confident in the functionality and reliability of the store brand filter and would recommend switching to save.